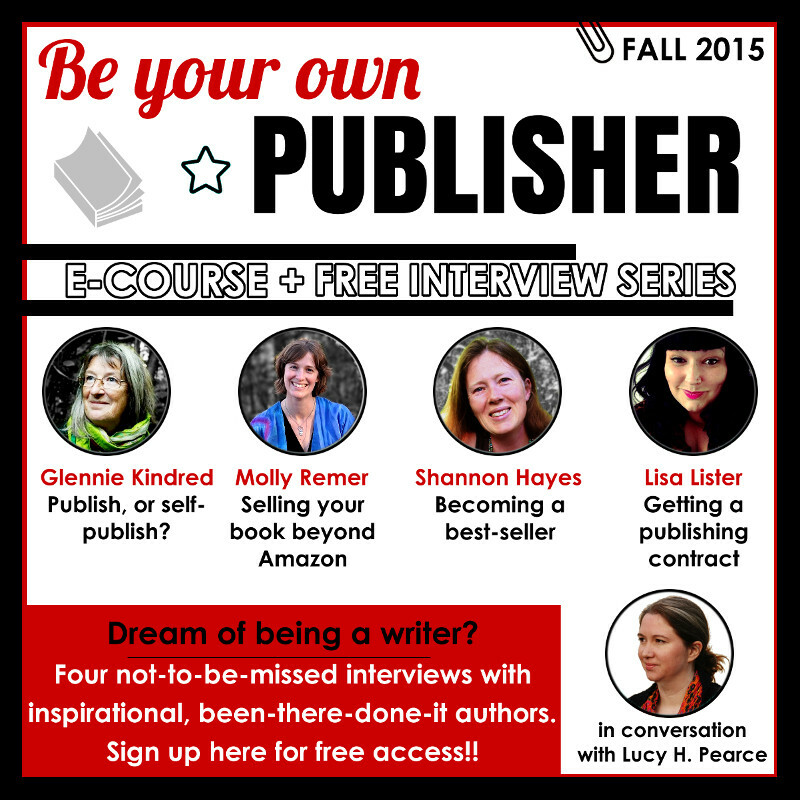 To launch the Be Your Own Publisher e-course, I created an interview series with authors who have really inspired me: each has created their own unique way to getting published and sharing their work with the world. Links to the interviews will be emailed to you during the week beginning Monday September 28th. I am the author of four celebrated non-fiction women’s books (Moon Time, The Rainbow Way, Reaching for the Moon and Moods of Motherhood) - two of which are multiple category Amazon #1 bestsellers. Last year I left my position as contributing editor and columnist at JUNO magazine to start Womancraft Publishing, which publishes life changing, paradigm shifting books by women, for women. Our sister company, Lucent Word offers editing, proof-reading, project management and mentoring services for self-publishers, bloggers and businesses. My blog, Dreaming Aloud, is now five years old. My writing has appeared in national newspapers in the UK and Ireland, numerous international magazines and websites including Tiny Buddha, Wild Sister, Rhythm of the Home, Green Parent. And in book anthologies including: Tiny Buddha, Blog Her, Wild Sister and La Leche League publications. I’m also a vibrant artist, creative entrepreneur, community builder and mum of three. I have built a fulfilling life and am living around my dreams. I am passionate about empowering others to live theirs to the full. 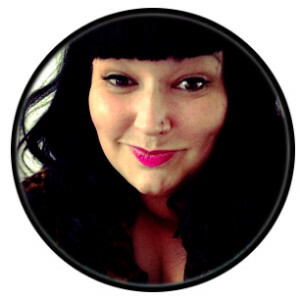 GETTING A PUBLISHING CONTRACT Lisa Lister is the author of 30 books including: SASSY: the go-for-it girl’s guide to becoming the mistress of your destiny and the Lola Love series of self-esteem books for teen girls published by HarperCollins. Her new book, Code Red: know your flow, unlock your monthly superpowers + create an amazing life was self-published in April. 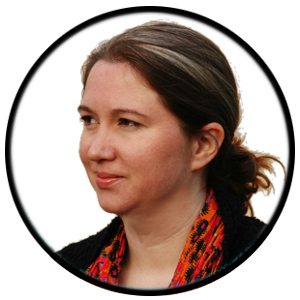 She has spent 15 years working in the magazine and book publishing industry as a writer and editor. She is on the Global Advisory Board Member for Dove’s Self-Esteem Project, is an Agony Aunt for Mizz magazine and has written features for Marie Claire, Cosmo and many other international publications. 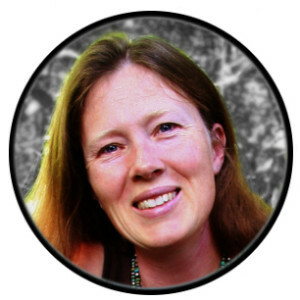 BECOMING A BEST-SELLER Shannon Hayes is the bestselling author of Radical Homemakers, and 5 other books on grass fed beef, cookery and sustainable living, published under her imprint Left to Write press. She lives and works with 3 generations of her family at Sap Bush Hollow Farm, New York state. Radical Homemakers was a groundbreaking book about families choosing a home based lifestyle – educating, working and caring at home – it has had a big influence on me and many of my friends – it was a break out bestseller, selling over 10,000 copies in its first year. She is working on her first novel, Angels and Stones as well as a non-fiction project – Radical Pleasure: Unleashing Faith, Hope, Healing and Resilience in Hard Times. PUBLISH, OR SELF-PUBLISH? 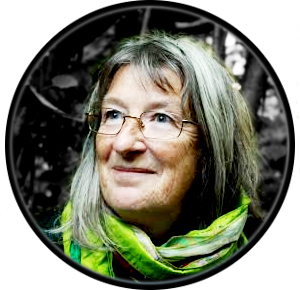 Glennie Kindred is an artist and author of eleven books on Earth wisdom, native plants and trees, alchemy, celebrating the Earth's cycles and creating heartfelt ceremony including: Sacred Earth Celebrations and Letting in the Wild Edges (Permanent Publications), Earth Alchemy and Earth Wisdom (Hay House) and two with Wooden books. And a co-creator of the Earth Pathways Diary. Her first books, self-published 20 years ago were beautiful hand written and illustrated booklets. This first of which has sold over 15,000 copies. 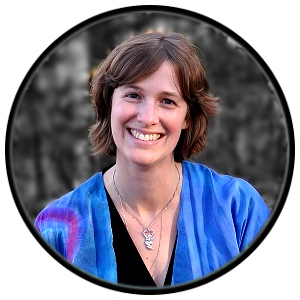 She blogs about birth, motherhood, and women's issues at Talk Birth (talkbirth.me) and about thealogy, nature, practical priestessing, and the goddess at her Woodspriestess blog (http://goddesspriestess.com). She and her husband co-create birth art and goddess jewelry at Brigid’s Grove: http://brigidsgrove.com.